Long Description In golf, innovation is the name of the game. 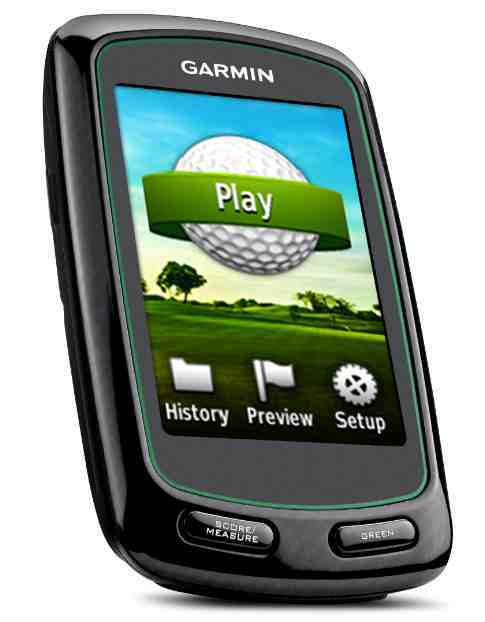 The software and design innovations packed into the Approach G6 are designed to take your game to the next level. With more than 25,000 preloaded worldwide courses (no subscriptions or fees) and an internal rechargeable battery, the Approach G6 is the ultimate instrument for the serious player.